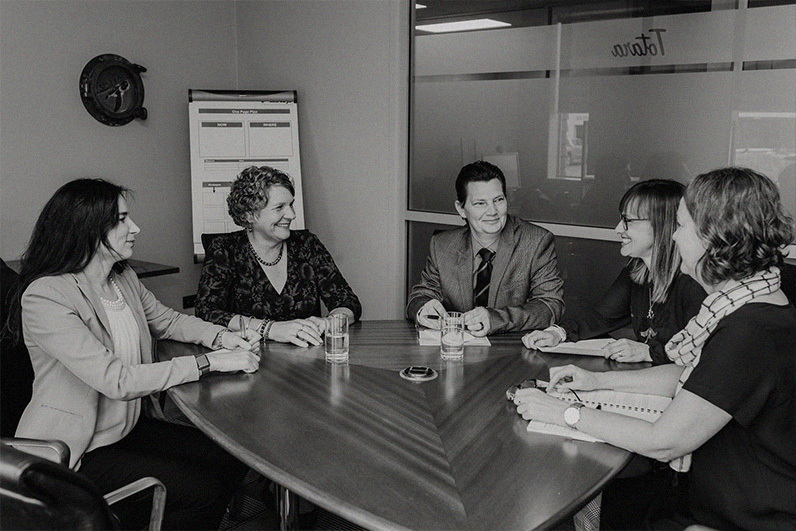 Our dedicated team count it a privilege to delight our clients with a holistic approach to all their business needs. Small enough to care, big enough to be world class. 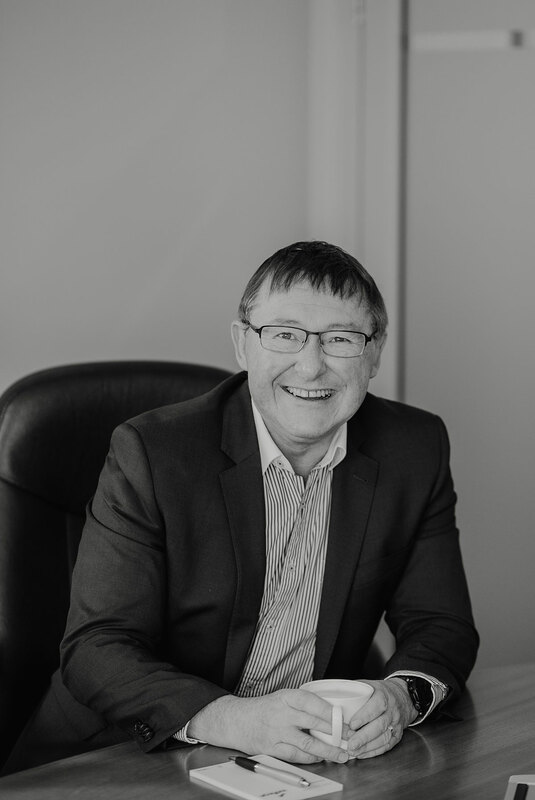 Stephen and the practice’s philosophy has been geared towards providing a wide range of added value services to clients that concentrates on improving their business growth. Having completed a number of receiverships he is well aware of the challenges facing today’s business people. Stephen has a specialist interest in forestry, timber milling and the bakery and real estate industries. He sits on the board of a number of medium sized New Zealand companies. As an intelligent, honest and hardworking Manager I have developed a mature and responsible approach to any task that I undertake, or situation that I am presented with. I have a clear, logical mind with a practical approach to problem solving and a drive to see things through to completion, especially for our clients and team members alike. I enjoy challenges and I am keen to learn new skills, I have a genuine interest in customer service and business management. I enjoy working at Sudburys Limited and appreciate how staff are treated and respected; it is nice to know they are genuinely interested in things that are important to me, especially when it comes to family and being a Grandma. I am passionate about helping Northland businesses achieve amazing results. I hold a Bachelor of Commerce from Auckland University, also completing the University’s Icehouse Owner Manager Programme in 2005, 25 years after graduating. I am an Accredited Mindshop Facilitator, one of only three in New Zealand. My success in coaching business owners and their teams is supported by leading business knowledge and provides our clients access to online leadership and management learning through Mindshop. I have experience in numerous business categories including manufacturing, contracting, major retail operations, real estate, engineering, quarrying and many other business operations. 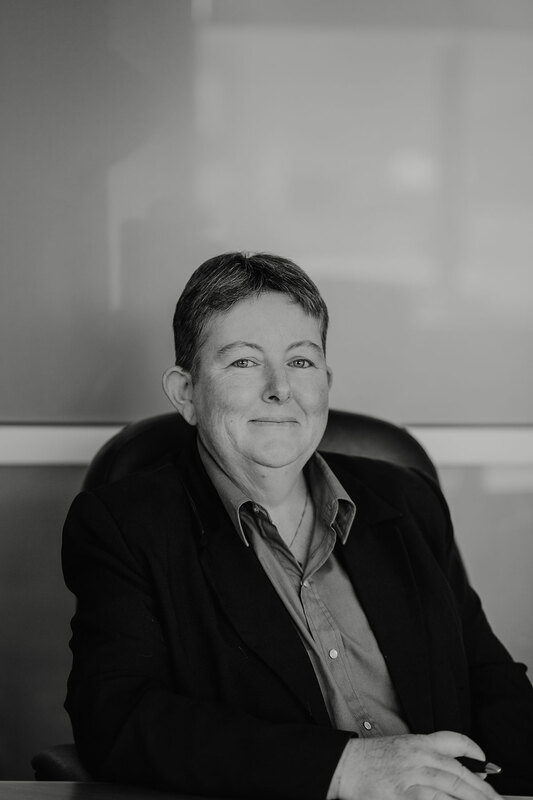 It is this wide range of business experience and knowledge that I have that enables me to help our clients achieve their business and personal goals. I work personally with business owners looking for proactive advice or direction. My main focus is on growth, revenue, profit, cash flow, risk, life-balance and preparing for eventual sale. I joined Sudburys in 1988 and was a partner at the firm from 1991 to October 2015 when I resigned my directorship. I continue to work with Sudburys in the business development field with an improved work/life balance. Along with my husband and two children I relocated to New Zealand from South Africa in 2016. 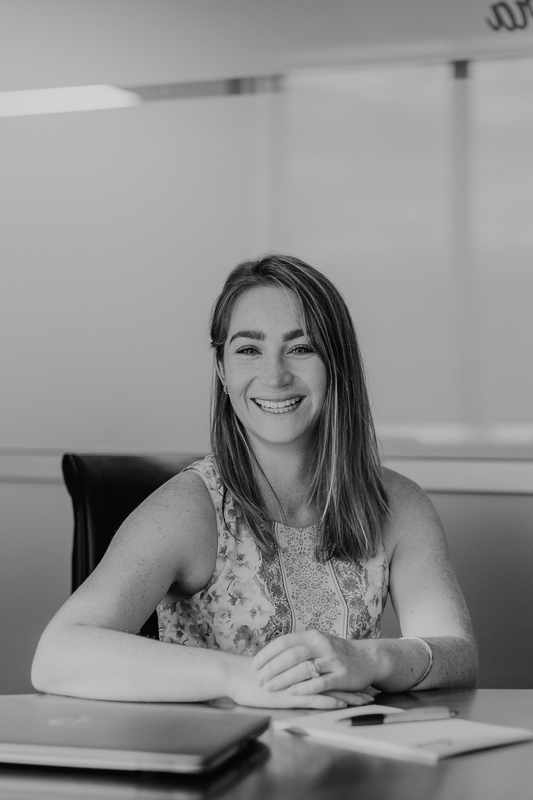 I hold a Bachelor of Accounting Science degree from University of South Africa, my career experience spans fifteen years in all areas of accounting, tax and business advisory services. Working alongside my clients and helping them achieve growth and success in their businesses is something I am passionate about. In my spare time I enjoy going for long walks, but most of my spare time is dedicated to supporting my children with their various sports interests. I joined Sudburys in May 2000 as an Accountant. In 1999 I graduated from Northland Polytechnic as the top BBM student with a Bachelor of Business Management degree majoring in accounting. Today I am pleased to have advanced at Sudburys to become a client manager /farming specialist. I am also responsible for the training of our Accounting Team and our Client Services Assistants to ensure our clients receive a high standard of service. My passion for farming has helped me grow a client base of farmers who I am dedicated to assisting with all of their accounting and management requirements. When not in the office, I swap my business clothes for a swandri, gumboots and shorts, I can be found out on the land where I am developing a small scale angora goat and beef farm. I am passionate about business and family and love working with our clients. I recognise each business is unique and get great satisfaction from working alongside clients to help them achieve their goals and meet their requirements. I am a qualified Chartered Accountant with experience in co operative, corporate and local body. My husband and I own a small architect practice, so I understand the challenges faced by business owners. We have five daughters and love the lifestyle Whangarei offers. I am really excited to be a member of the Sudburys team, and be able to bring new clients into the Sudburys network. My role is to identify, support and grow businesses that are looking for an Accounting firm that offers more than the typical Accounting services. 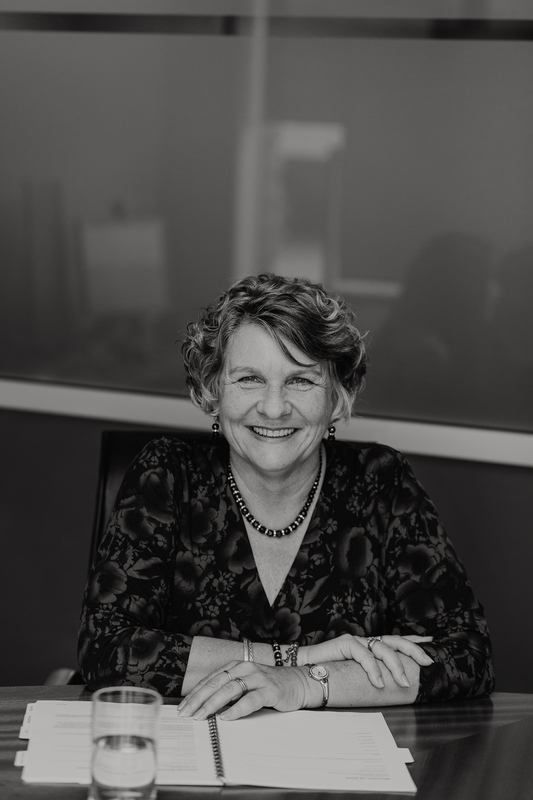 I am excited and passionate about business, and in my previous role as a Commercial Bank Relationship Manager here in Northland, I have been lucky enough to work alongside a number of businesses in varied industries, and really understand the challenges (and opportunities) that they face. I have a Bachelor of Management Studies with Honors from Waikato University, majoring in Economics & Marketing. After Uni, I was lucky enough to manage a number of different businesses and then took the leap to Melbourne where I was a key part of the establishment of a Kiwi Jewellery brand in Australia. We have been back in Northland for 5 years now, and as well as my role in Banking over this time, my husband and I also own a landscaping/lawn mowing business here in Whangarei. There are days over summer where you may see me out mowing lawns in a high vis… But other than this, I love spending time with our two dogs, running, gardening, and enjoying our amazing Northland beaches. I joined Sudburys in 2001 and in 2006 left to move to Australia with my husband. After an absence of 10 years we permanently relocated to New Zealand in November 2016 and I returned to my role with Sudburys in January 2017. Returning to Sudburys has been truly a homecoming. There have been many changes over the years that I have been away, but the family aspect of caring for each other as a team has only strengthened in that time. While in Australia I worked extensively with Quickbooks so am able to provide client support within that software platform. I am very much looking forward to getting to know new clients and to renewing relationships formed in my time at Sudburys previously. My greatest pleasure comes from being able to provide accurate and timely assistance and service to my clients. Being home again means that my husband and I can spend time with our family, especially our new grandchildren, watching them grow and being a part of their futures. I love a good novel and watching the diverse bird life around our home. 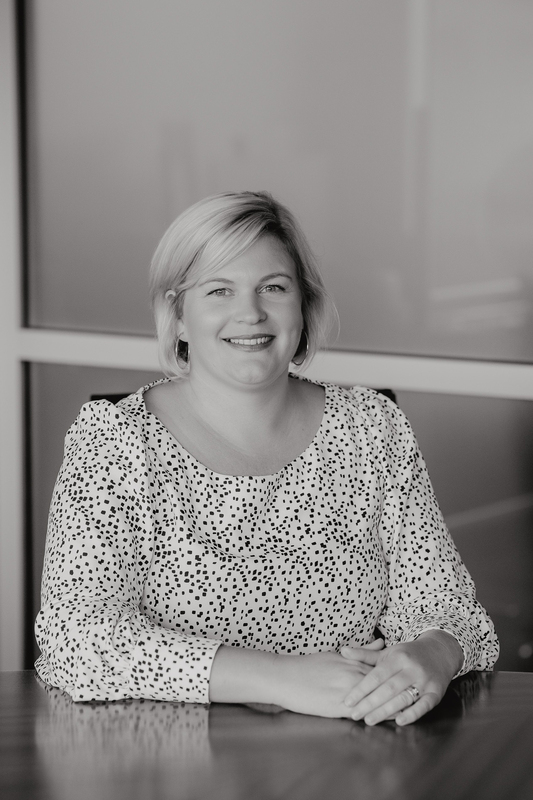 I joined the Sudburys team at the beginning of 2016, after completing a Bachelor of Applied Management Degree with an accounting major from Northland’s leading tertiary provider NorthTec. My work experience includes multiple varied sales environments and time at one of the country’s largest personal risk and asset protection firms. 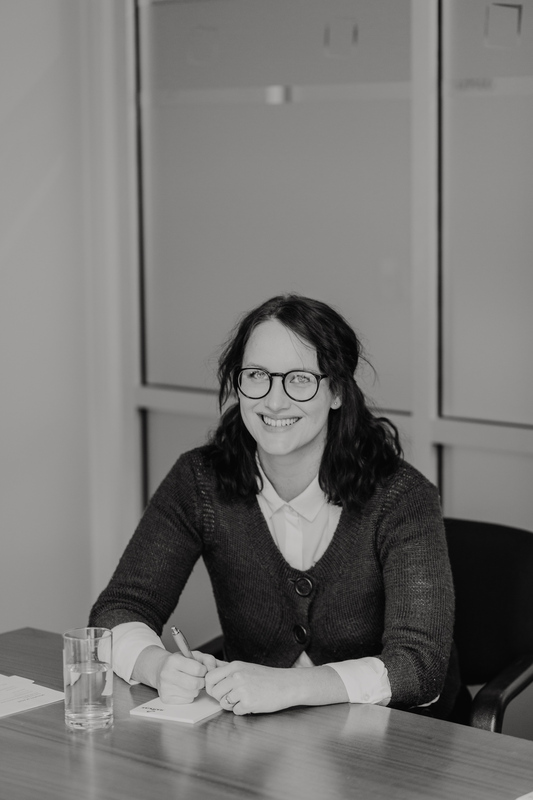 Launching and managing family businesses has helped develop my passion for both business and accounting systems and a zeal for working alongside clients and assisting them in realising their own financial goals. At home we have a young family with four children, one girl and three pre-school aged boys to keep us busy, grounded and inspired to work smarter everyday towards our family’s dreams and lifestyle goals. 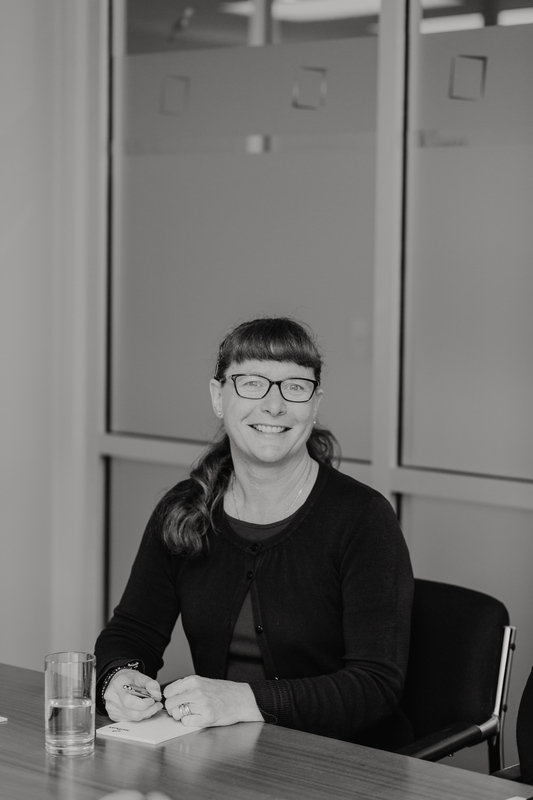 I am one of the latest recruits to the Sudburys team after moving to sunny Northland from South Africa in February 2019. I have a career spanning commercial accounting and auditing in Chartered Accountancy. I love the technical components of audit and the ability to work with a variety of clients. My commercial background has greatly enhanced my ability to understand business processes and the strategic direction of my clients. I love a challenge and enjoy the satisfaction of delivering great results for my clients – on time and on budget! Outside of work, you’ll find our family of four exploring the beautiful surroundings of Whangarei and the country of New Zealand we now get to call home. As a coffee fanatic, I fit well into the Sudburys team! I also share their passion to make an impact and add value to my clients and their businesses. Originally from Pakistan, I’ve called New Zealand home since 2005. I’m a new arrival to Northland though after living and working in Auckland where I gained a Bachelor of Commerce with a double major in accounting and finance at the University of Auckland. My work experience since then has included working at an accounts role in the waste management industry. I’m excited to be working with the Sudburys team and also be working toward my Chartered Accountancy. Outside of work, I’m a keen snowboarder – although I have moved further away from the snow! – and also enjoy badminton and football. I joined Sudburys in March 2019 after graduating from NorthTec with a Bachelor of Applied Management majoring in Accounting. I’m excited to be joining the Sudburys team. My previous roles have been varied and wide ranging! With a background in sales, I’ve been involved in the health and fitness industries but also understand the ins and outs of self-employment after working in dairy farming and horticulture. While I’m no longer on the farm, I still maintain a strong passion for farming and am a country girl at heart! You’ll often find me outdoors - on the golf course, enjoying our beautiful beaches, water-skiing at Kai Iwi lakes or fishing in the Whangarei Harbour. I am excited about growing my knowledge and skills working at Sudburys and have the drive and passion to provide outstanding service to my clients. My first job, fresh out of high school was with Sudburys (known then as Spicer & Oppenheim). In 1991 I moved into something completely different – driving taxis – which ultimately led to owning and operating my own Whangarei based taxi business from 2002 to 2006. Then in 2011 my passion for administration and computing systems was re-ignited when I started a computing course at Regent Training Centre. I enjoy learning new things and up-skilling. I am now studying towards a Bachelor degree in Information Technology through the Open Polytechnic of New Zealand. We are a fun team at Sudburys and my sense of humour, which can be a little warped at times, usually makes my colleagues smile. I joined the team at Sudburys in April 2014 after moving to Whangarei two and half years earlier from Snells Beach, where I lived for eight years. Prior to coming to Sudburys I worked in retail for The Warehouse in a variety of roles, these included product services, checkout supervisor, administration and payroll. As I was up-skilling constantly at this time I decided to complete both the MYOB Accounting and Payroll courses. What I appreciate most about my role at Sudburys is the collaborative support and the close interaction with my colleagues. I do enjoy working with the Sudburys team in a positive and pleasant atmosphere. As one of the newest recruits to the Sudburys team, you’ll find me leading the charge on all things branding and communications. Sudburys is not your average accounting firm and it’s my job to make sure you know about it! 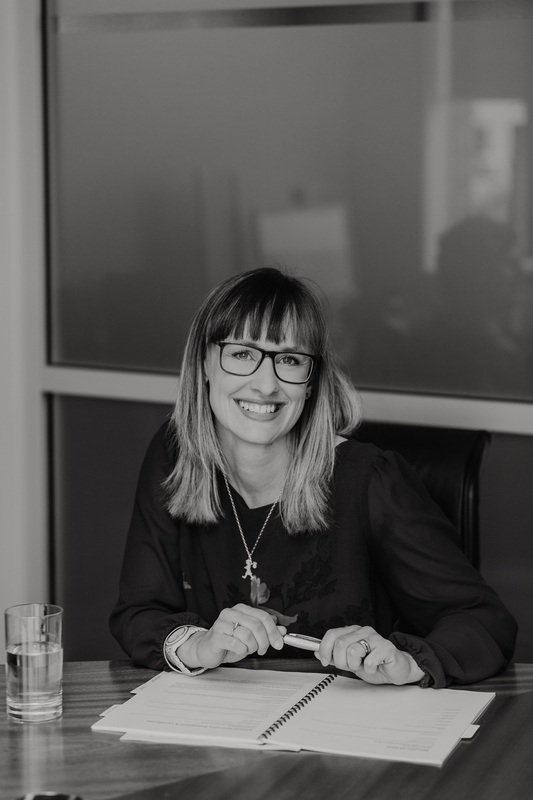 I come to Sudburys with 15 years of experience in public relations across a range of sectors including not-for-profit, commercial real estate and more recently, central government. With a varied background, my skillset is an equally mixed bag! In my tool box you’ll find event management, copywriting, media relations and digital communications. Pair that with an eye for design and detail, strategic thinking and a keen interest in organisational psychology and you’ve got quite the unusual combo! The best part of my role is getting to tell the Sudburys story – a story made up of success stories from happy clients, a commitment to outstanding service, out of the box thinking and a great team who are dedicated to their work but also know how to have fun! When I’m not wearing my work hat, you’ll find me being mum to three kids, wife to Andy, playing hockey or not too far from a beach. And probably drinking good coffee. I am the smiley face that you meet as you walk into Sudburys or talk to on the phone, better known as the Director of First Impressions. Coming from a creative background of web design and photography I have had many opportunities to express my creativity as well as learn new skills and work with great people. I love working with people who are enthusiastic about what they do and seeing our clients succeed. Sudburys has taught me that accounts don’t have to be boring. There are many cool and effective ways to make your business flourish. Coming with a wide range of experience in business, I am always keen to get involved where ever is needed to get the job done. Mainly specialising in software solutions I also turn my hand to learning and development, strategic thinking, process improvement, HR and recruitment, bookkeeping – anything goes! I am a “big-picture” thinker so with all projects I strive to take a holistic approach to ensure the solution is the right one for the business. My favourite conversations with clients are the ones where I can reignite the spark and help put solutions in place to push both them, as individuals, and their business forward. I am passionate about helping others, am hungry to both teach, and learn, and my role offers great variety to do just that. The team at Sudburys reinforce for me that Accounting doesn’t have to “just be” Accounting. We are all here for our clients and are really in the business of growth and support which is much more than crunching numbers. There is a great, fun, team atmosphere that can be hard to find and definitely supports our out of the box nature!